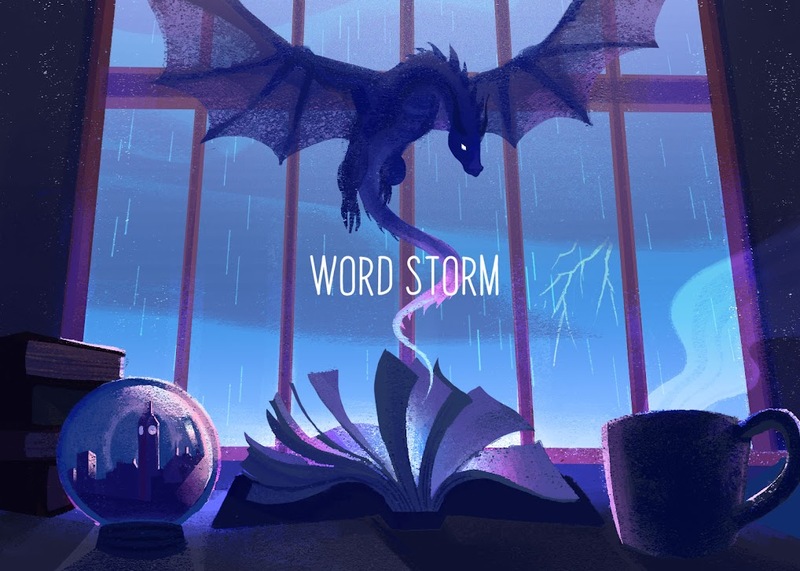 Word Storm: A Study in Foreshadowing: Why Foreshadow? I’m such a nerd that I admire literary techniques. When a book or a movie has a balance between excellent character development, witty dialogue, and a plot that makes me think, I’m hooked. Perhaps one of my all-time favorite techniques is foreshadowing. Since I liked it so much, I wanted to read all I could about it. But I found the internet sadly lacking in explaining foreshadowing. Sure, one post suggested if it’s in the text, it must play a role later. In other words, Chekhov’s rule that if a gun is included in a story, it must be fired. The more I looked at foreshadowing in books and movies, the more I’ve realized that foreshadowing is so much more than that, and I’ve never found a post that taught me how to write it. So I decided to study it myself and write about my findings. 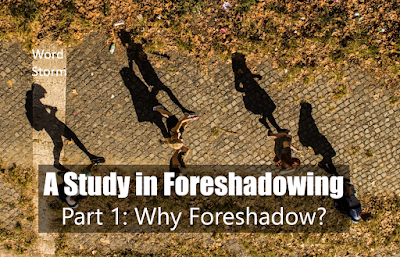 In this series, I’ll be tackling three important questions: Why use foreshadowing? What are the pitfalls of foreshadowing? And how can writers incorporate it? First of all, it’s important to define foreshadowing. 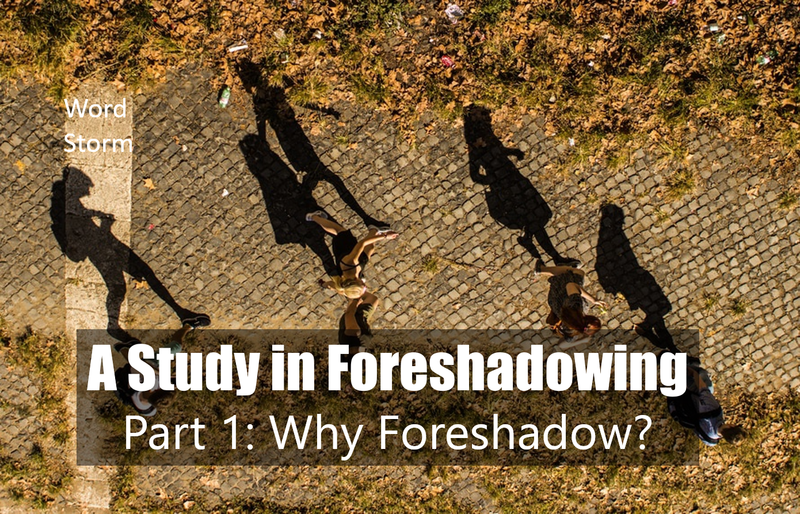 According to the dictionary, the word foreshadow means “to show, indicate, or suggest in advance.” When it comes to fiction, foreshadowing is a literary technique where the text hints at important plot points. This can range anywhere from which character is going to die to another character’s identity and so on. In blogging, foreshadowing can be as simple as telling you what posts I’m going to write next, or having a great title like 7 Things I Wish I Knew Before I Started Blogging, where you expect seven simple blogging tips. Fiction, however, is a little more complicated. Most readers don’t necessarily want to know what’s going to happen next. That’d be like reading the book blurb and having half the book spoiled for you. Nobody likes that. Then, when readers finally reach the point alluded to, they may say something like “Aha!” Or if a writer really succeeded: “How did I not see that coming?” If a reader really likes the story enough to read it and try to find all the subtle clues peppered throughout the story, the writer has succeeded with proper foreshadowing. When most people think of foreshadowing this way, they may think of mystery books, and while they’re not wrong, it’s certainly not limited to it. Foreshadowing can be found in the correlation between the four thrones at Cair Paravel and the four Pevensie children. 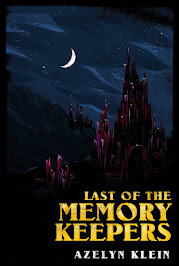 It can be in the title of Liesel Meminger’s story. It can be in August Water’s metaphor. It can be in the rule of only having one winner of the annual Hunger Games. Yet foreshadowing can be a difficult technique to master. 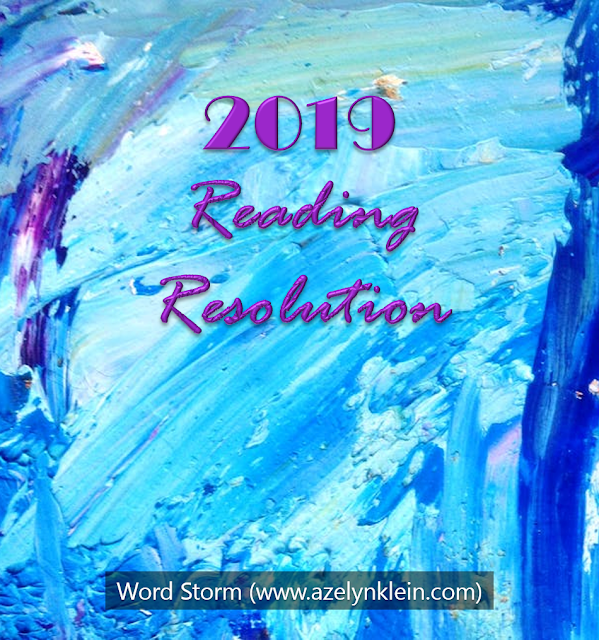 Do it wrong, and the suspense is ruined and the readers are disappointed. But do it correctly, and readers are hooked on your story. Foreshadowing done right is like promising your readers a secret and not letting them in on it until the last page. Come back next month to read part 2 of A Study in Foreshadowing: How NOT to Use Foreshadowing. Literary references: C. S. Lewis’ The Lion, The Witch, and the Wardrobe, Markus Zusak’s The Book Thief, John Green’s The Fault in Our Stars, and Suzanne Collins’ The Hunger Games. Let’s chat! What’s your favorite literary technique? Which technique do you want advice on writing? What’s the best example of foreshadowing you’ve seen in a book or film?